Take a look at our new collection of enchanting gypsy ladies. Printed on high-quality aluminum, it will give your photo a special effect. 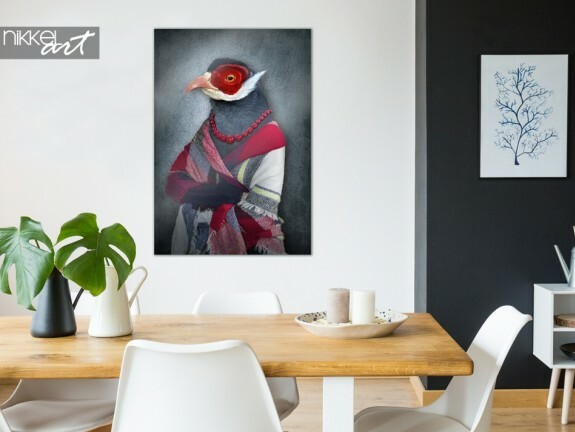 Our aluminum paintings also come with a free hanging system, so you can easily place them yourself.